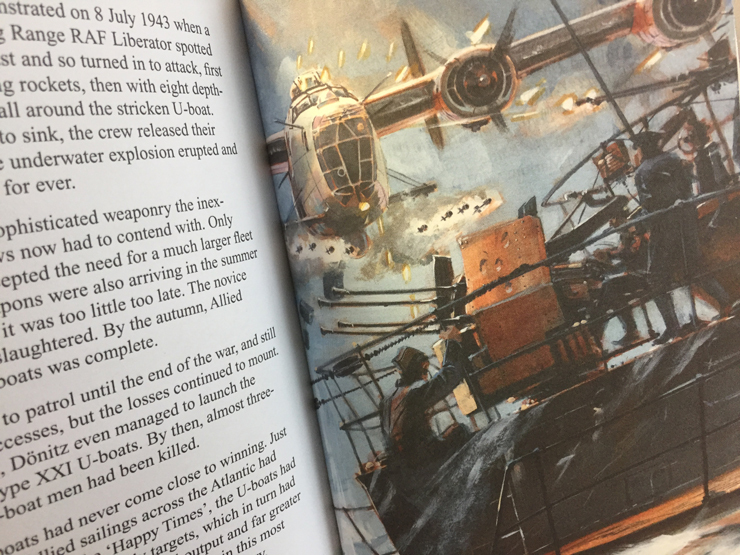 Having thoroughly enjoyed reading the first book (which looked at the Battle of Britain) in this new Ladybird series focusing on the Second World War, I eagerly awaited the arrival of the next two installments in this upcoming 10-part set written by historian James Holland. 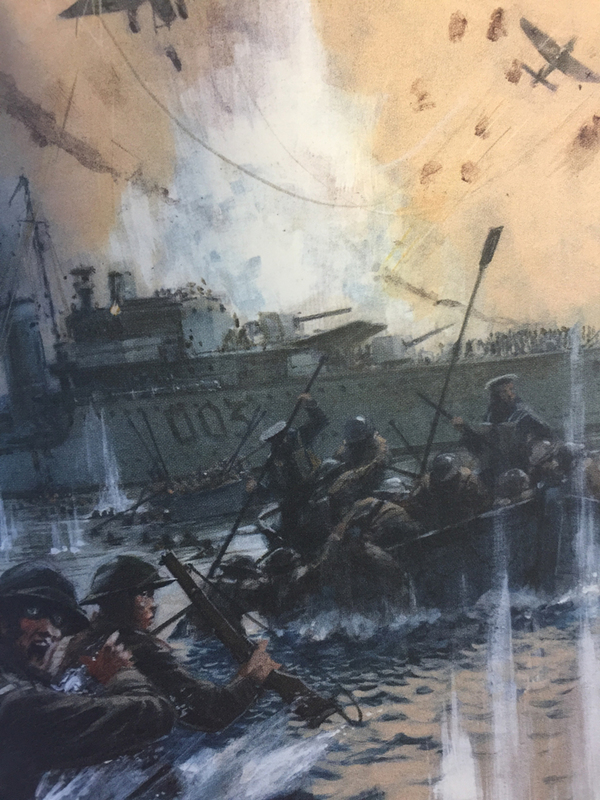 And I certainly was not left disappointed…both books are very well written, provide a great overview of their respective campaigns and are packed with some fantastic illustrations by artist Keith Burns. Neither book takes more than 30-40 minutes to read and digest, so these are ideal for those who want to get a quick introductory overview of the campaign before delving into more detail, or for those who are constantly on the go, as they can easily be read within a lunch break. 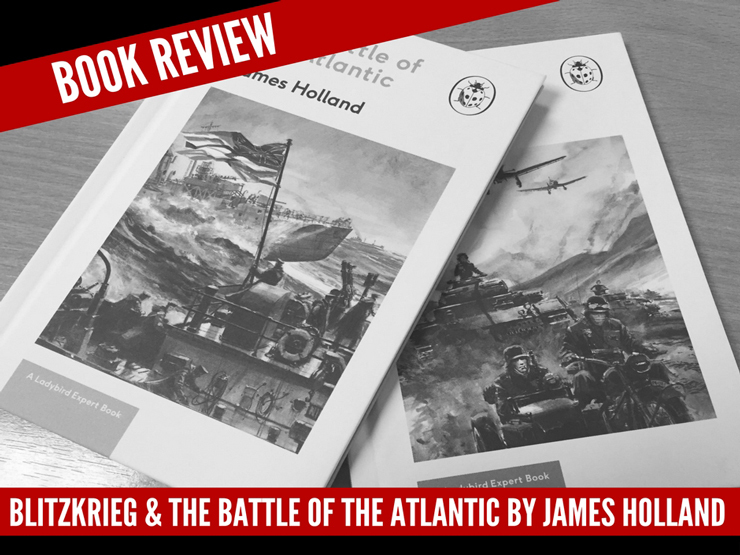 Both books as you would expect are full of some fascinating facts; and for those who have read any of James Holland’s War in the West trilogy, they will undoubtedly feel the continuations of that research here when reading both of these books. 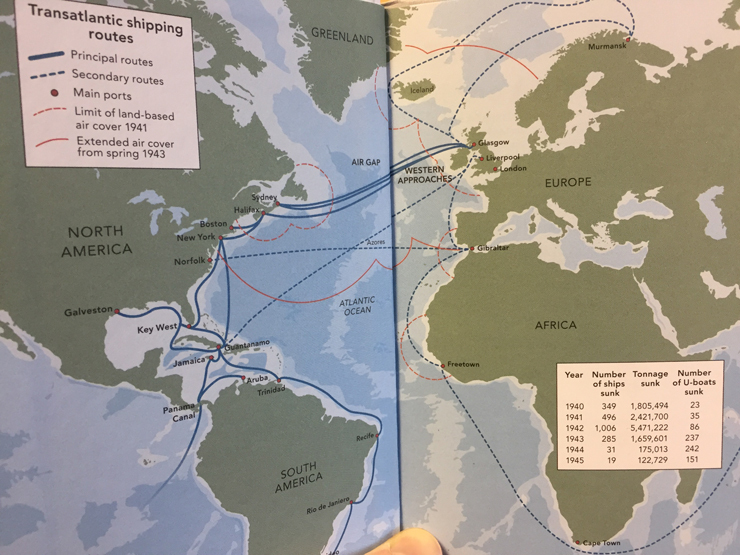 Noteworthy for me: I found it particularly interesting how the book went into the German campaign in Norway and Denmark, looking the potential ramifications for Hitler’s upcoming offensive in the West. Noteworthy for me: In May 1943, as well as the loss of 41 U-Boats, Karl Donitz also had lost his only son who had been serving on one of these vessels in the Atlantic. The book has certainly inspired me to find out more about some of Germany’s U-Boat legendary commanders, such as Teddy Suhren and Erich Topp. I am certainly looking forward to reading the rest of this series in due course! 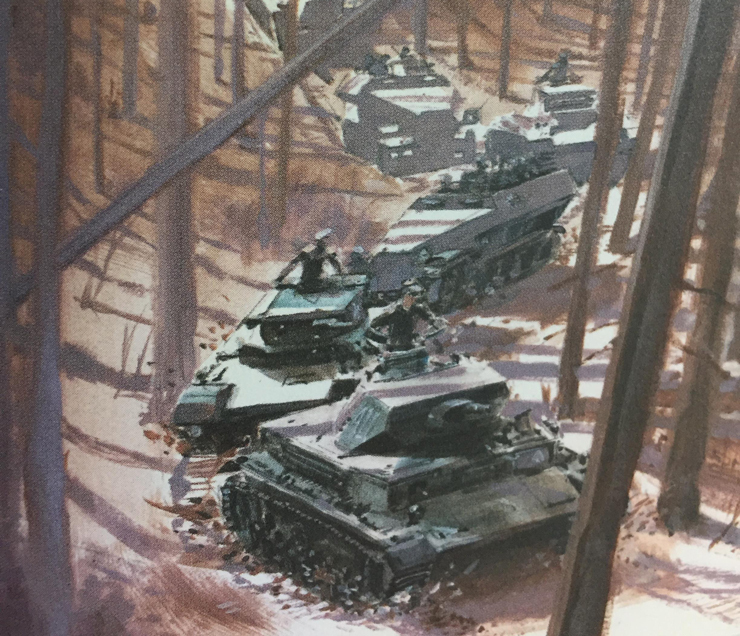 I believe the next is examining the campaign in North Africa – ‘The Desert War’ – which is out later in 2018.